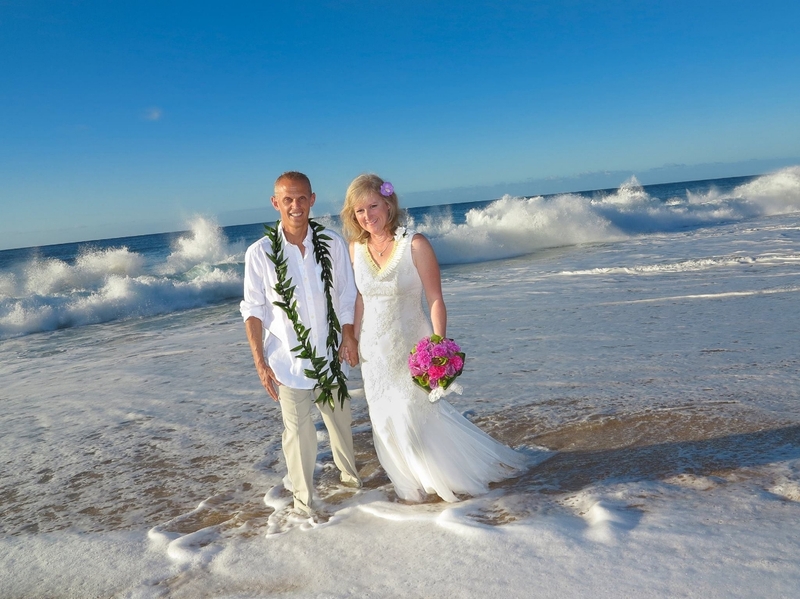 If you are looking to have a wedding on the beach, Hawaii beach weddings are known as the best type of beach wedding to have. With the combination of the beautiful white sandy beaches and the romantic feel of a secluded beach wedding, it is the ultimate place to have a wedding. 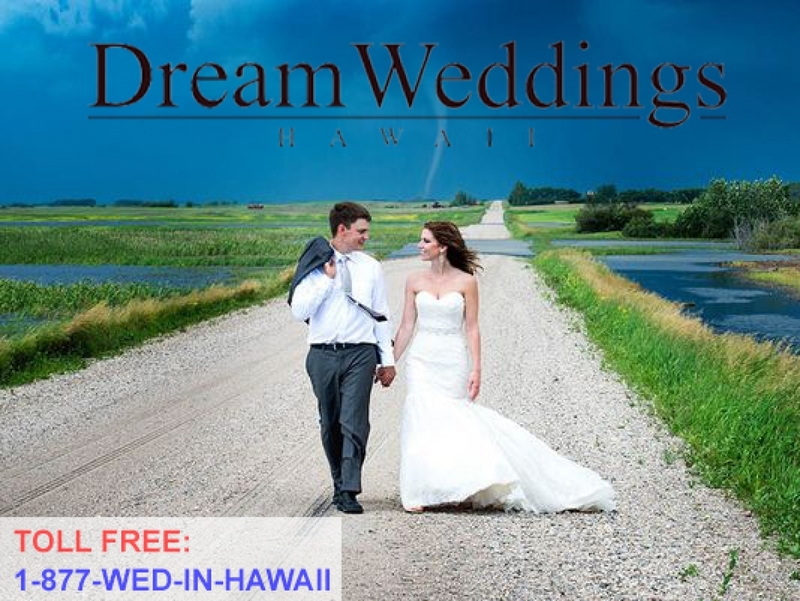 Dream Weddings Hawaii offers amazing beach wedding packages at affordable price.